Contemporary Cabinet Fronts, TFL Doors | ACS, Inc.
ACS cabinet doors are available in TFL (textured and solid color melamines) and High-Gloss Acrylics. We partner with industry leading panel manfacturers to bring you on-trend colors and textures. Our advanced edge banding technology allows us to create flawless corners. Browse the colors we have available in our Shaker Door Collection or our Slab Door Collection. Twenty-five options and growing, all with 1mm matching edgebanding. Advances in technology have greatly improved the look and feel of laminate panels. 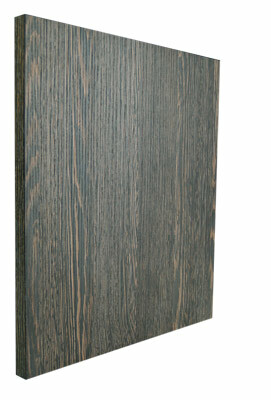 Solid and wood grain thermally fused laminate (TFL) panels are a cut above common melamines. Order samples in our online store and see for yourself. Quote your projects 24/7. Our online order entry is fast and easy to use. You specify the color, finish and style - our system produces real time quotes and allows you to save them for future reference. Our process ensures that you know everything about your order before you place it.